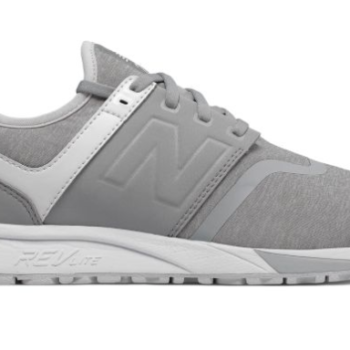 Women’s New Balance 247 Classic Only $28 Shipped (Regular $79.99)! 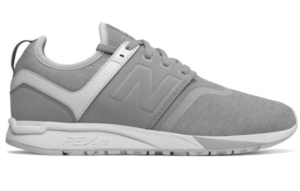 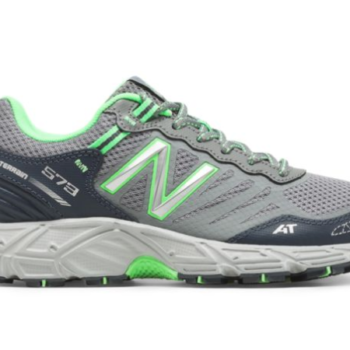 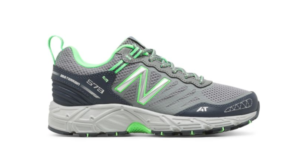 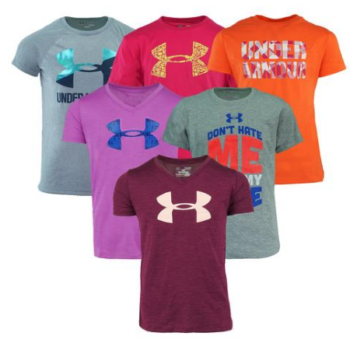 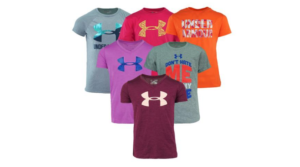 Women’s New Balance 573 Only $27.99 (Regular $69.99) – Today Only! 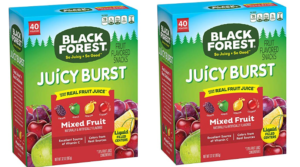 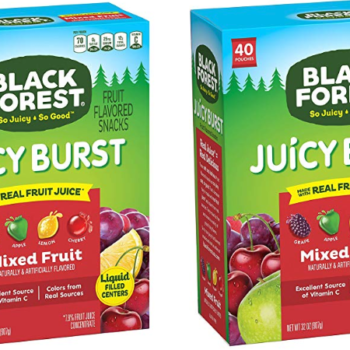 Black Forest Medley Juicy Center Fruit Snacks 40 ct. 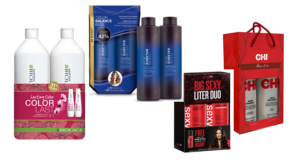 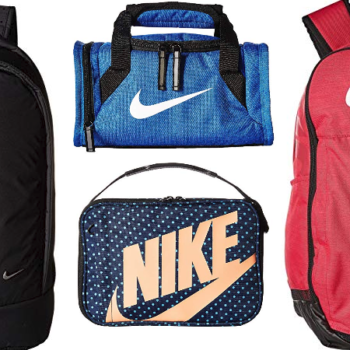 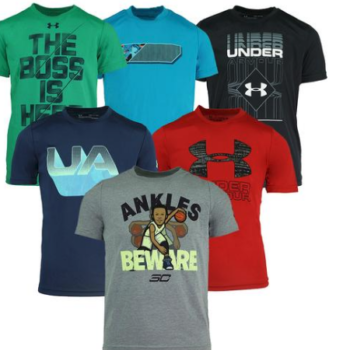 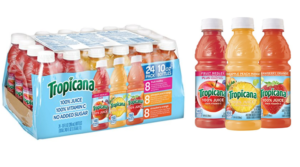 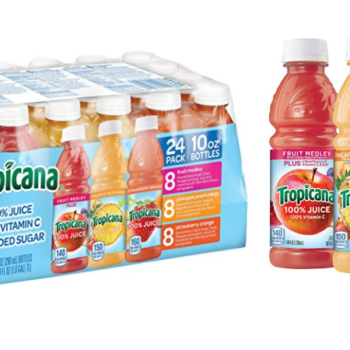 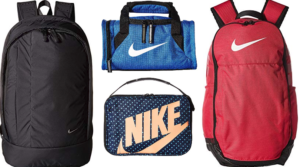 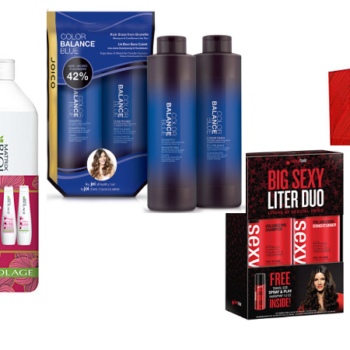 Box – New 20% Off Online Coupon! 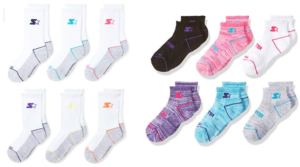 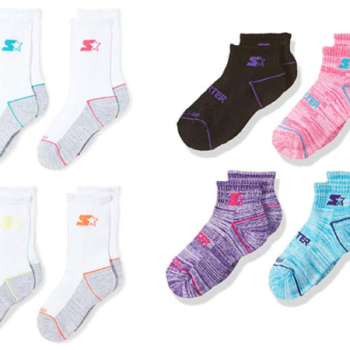 Youth Starter 6-Pack Socks as low as $3.40!